George Lindemann Jr. is an investor, art collector and philanthropist committed to helping communities improve quality of life, expand opportunities and protect natural resources. He is the General Manager of BC Property Investments and serves as President of the Board of Trustees for The Bass—Miami Beach’s contemporary art museum. Drawing on his experience as both a business leader and environmental advocate, Lindemann is actively involved in developing innovative ways to protect water resources and engage communities on climate issues through cultural institutions. This summer, my daughter Beatriz wrote a story about a walk in the woods and a wild native Cumberland Plateau, TN orchid. 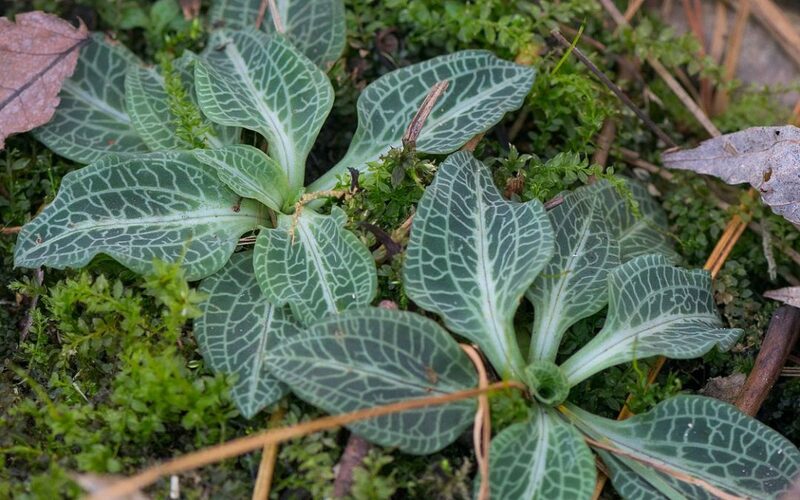 The Downy Rattlesnake Plantain is a cool plant and her article on it is now on the Telling Room website. 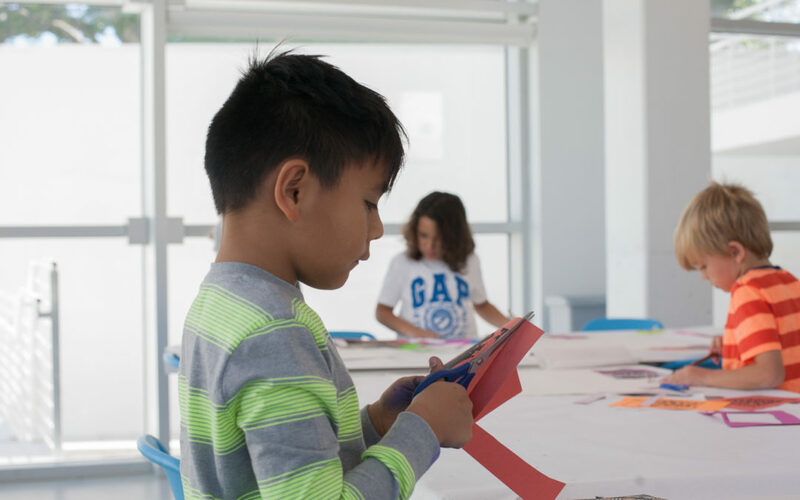 A pilot program to bring The Bass Museum of Art, Miami City Ballet, New World Symphony, Jewish Museum of Florida-FIU, Wolfsonian Museum-FIU and Young Musicians Unite into six Miami Beach schools with cultural and arts education programming was just approved by the city commission. The eclectic art and design collection of George Lindemann Jr is housed within this modernist villa in Miami Beach, completed by architecture firm Shulman + Associates. 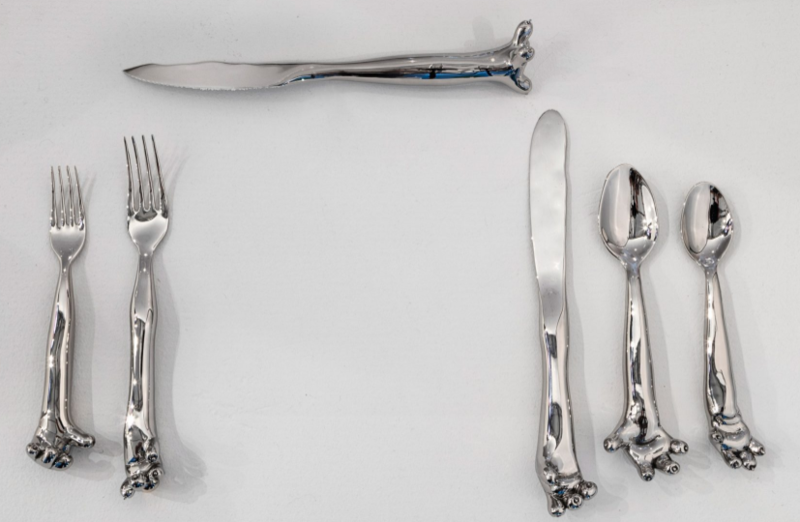 Paw-shaped cutlery pieces appear to be attempting escape from their sculptural base, as part of this design that LA duo the Haas Brothers created for art collector George Lindemann Jr.